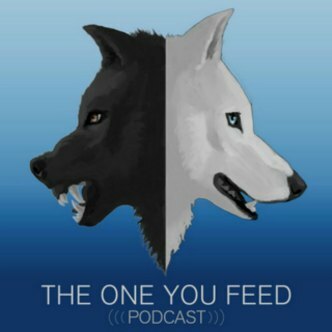 This week on The One You Feed we have Mike Scott. 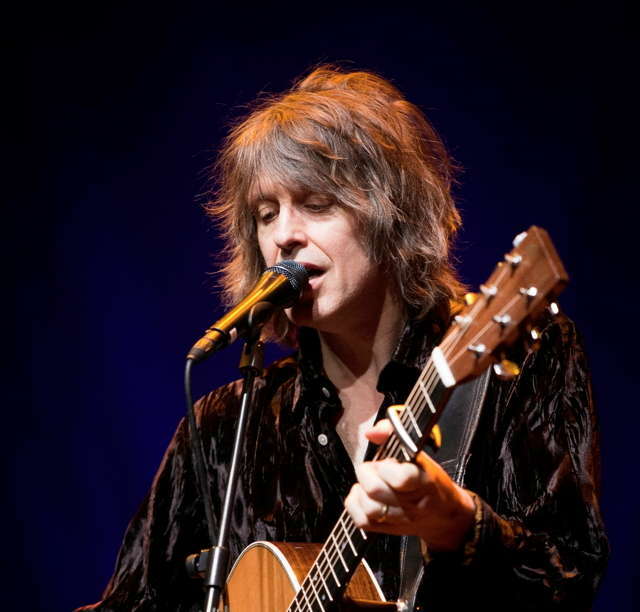 Mike Scott is the founding member, lead singer and the lead songwriter of rock band The Waterboys. He has also produced two solo albums, Bring ’em All In and Still Burning. Scott is also a published writer, having released his autobiography, Adventures of a Waterboy, in 2012. We have been big fans of Mike Scott and The Waterboys since 1985 so this was an exciting interview for us. It’s a great way to mark our 10th episode. Hope you like it! The One You Feed parable. How our choices create who are. What he learned at the spiritual community Findhorn. How to go back and forth from an interior world of peace to the outer world of show business. The critical role of stillness in finding peace of mind. Ellie Goulding’s version of How Long Will I Love You. Details about the new Waterboys record. What music he is listening to these days. What Arthur’s Day is and why he wrote a satire about it. How we are the authors of our own lives. What the word spiritual means.